Have you ever wanted to work on the railroad? Looking for volunteer service hours or are you just looking for a fun new opportunity to get out of the house and meet new people? 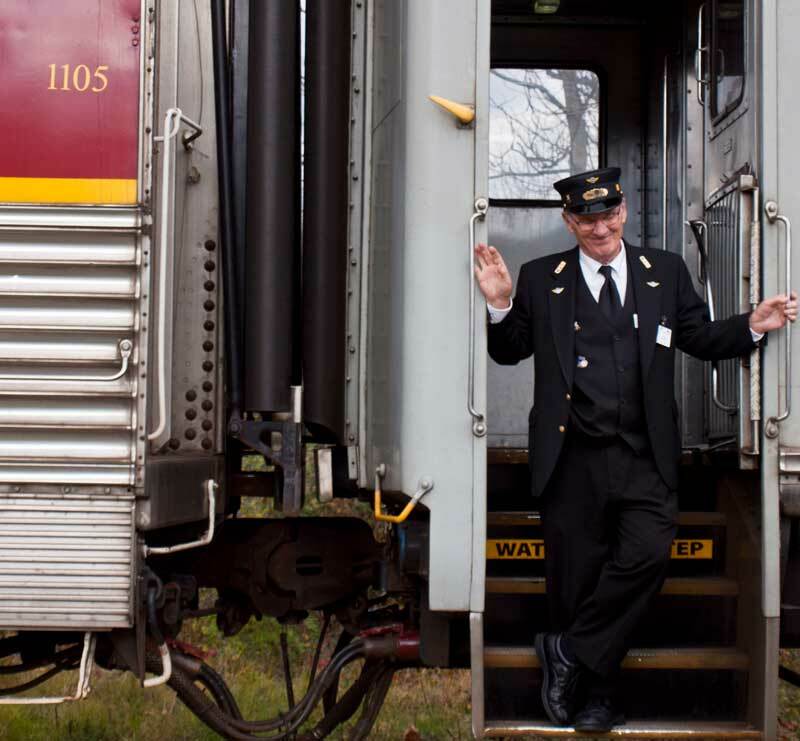 Why not become a volunteer at Cuyahoga Valley Scenic Railroad? Orientation for new volunteers is Tuesday, January 16 at 6:30 p.m. at Fitzwater Maintenance Yard. Orientation is a requirement for all onboard volunteers, including: trainmen, concessionaires and servers. This program will be about an hour and a half and will cover the basic information about volunteering the railroad. There will also be a three and a half hour orientation on the train on Saturday, January 20. To become a volunteer, please complete our online application. Once you’ve completed your application, sign up for training sessions through your crew login. If you have any questions or are interested in learning more about becoming a volunteer, please call 234-759-0091.